Denver's downtown office market is "hot" and unique among other large metropolitan areas in the nation. It is much more diverse than people realize or expect. To provide more insight into the factors driving this market - particularly the impact of oil and gas companies and the influx of millennials - City Club of Denver welcomes Lindsay Brown, Senior Vice President at Jones, Lang, LaSalle (JLL) to speak and answer audience questions. Lindsay has 15 years of experience exclusively representing tenants. 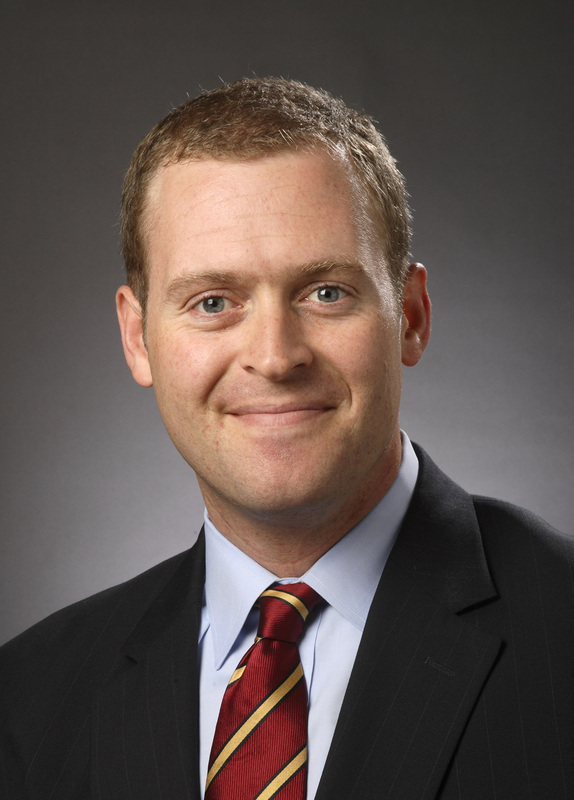 He was a principal with The Staubach Company prior to their merger with JLL in 2008. Lindsay received his Bachelor of Science in Business from the University of Colorado. He participates in The Courage Classic for Children's Hospital and the Champions for Children Cycling Team. Additionally, he serves on the Board of Advisors for the Western Energy Alliance, the Board of Directors of the Rocky Mountain Children's Law Center; is the Chairman of the Board of Sweat Equity; the Advisory Board and Executive Committee of the Alliance for Choice in Education (ACE); and the Board of Directors for Big Brothers Big Sisters of Colorado.